On Thursday, October 22, 2015 the Northeast Electrochemical Energy Storage Cluster (NEESC) and Western New England University (WNE) hosted an energy storage forum, bringing together key stakeholders in the electrochemical energy storage industry. This Forum focused on the potential markets for electrochemical energy storage systems and opportunities for their integration with renewable energy sources, and electric and gas utilities. 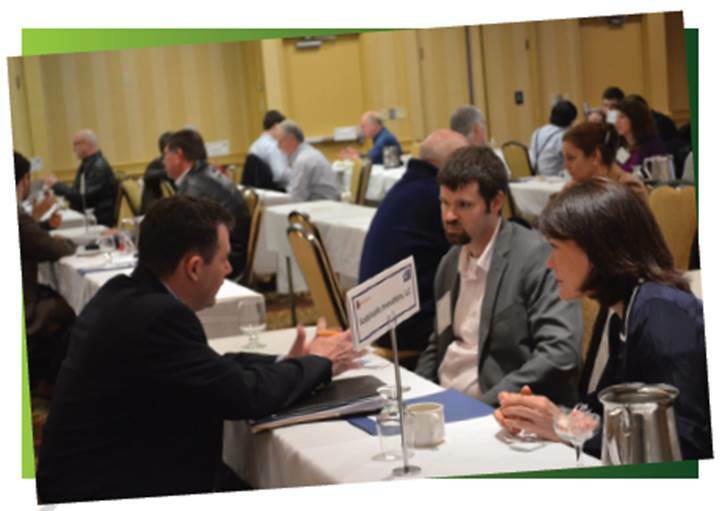 This event featured a dynamic “Matchmaking” session with one-on-one meetings between OEMs, organizations and supply chain companies. Additionallt, business participants had an opportunity to meet with utilities, and federal, state, and regional resources.